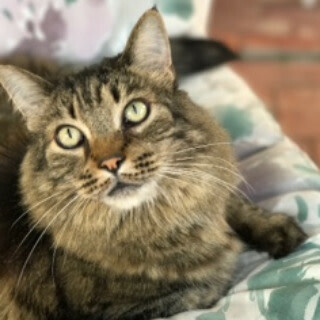 Rocky went missing the morning of 09/15/18 from the Greenpoint Ct., Tait Ct., Greenpoint Street areas of Newark CA. He was born in our home. He knew this neighborhood and our court. Still missing as of 04/24/2019. If you have any knowledge of Rocky’s whereabouts please help return our boy home. He's been neutered & he is chipped. Any help is greatly appreciated.